Motorsport is dangerous: these words are plastered everywhere around racing events because the statement is very true. 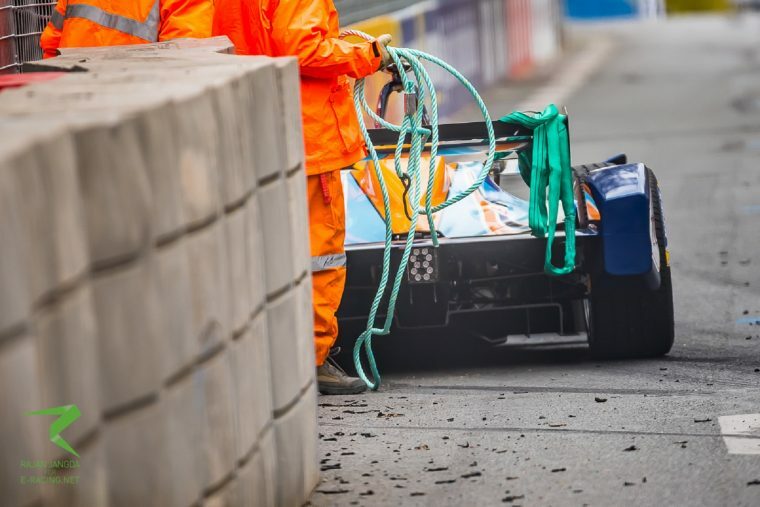 The FIA Formula E Championship, which has seen all-electric racing take to streets all around the world, is no exception. Dealing with electricity as the power source for a vehicle is high-risk and although we have yet to experience a ‘red car’ scenario within the sport, the chances of the body of the car becoming ‘live’ is a threat that faces the sport every time the cars take to the track. As season three kick-starts on the streets on Hong Kong in just over two months’ time, we caught up with Consultant Head of Safety at Formula E Holdings and the FIA Formula E Championship, John Trigell. “I have a dual role [with the sport],” John tells us. “Firstly I look after the safety for Formula E Holdings as a Company. This encompasses all of their legal and moral Health and Safety Corporate responsibilities which would be the same for any UK company, in addition to travel safety, emergency and incident planning. “For events and races, there is the safety aspect of the set up to look after. This encompasses structures, bridges and gantry builds as well as the track blocks and debris fencing. There are up to 200 plus contractors onsite during this phase and I work with the event managers to ensure this is done without unmanaged risk. Having previously worked in Formula One for eight years as a Team Safety Manager to Renault and Lotus, we wanted to know how the safety requirements differ for the two different forms of motorsport. 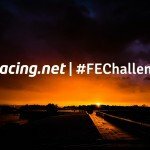 As the calendar currently stands for the 2016/17 season, Formula E looks to return to Monaco as well as visiting many new cities around the world. Locations such as Hong Kong, Montreal and New York are all set to host the electrifying championship for the first time in season three. Great news for the cities, but what checks are needed in order for a Formula E race to go ahead? As well as safety on track, the safety of the drivers is also hugely important. 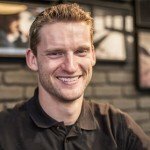 With talks of a halo being introduced in Formula One as soon as 2018, many Formula E fans are curious as to whether we will see the introduction of cockpit protection in the sport. “That is a difficult one to answer,” John tells me. “We will have to wait and see. Being such a new and evolving motorsport series, changes are always being made to make the racing safer both for spectators, but drivers and team personnel too. As expected, when we asked John about the depth of work done revolving around safety before the launch of season one he said there had been an “awful lot” of it. “There was an FIA global safety committee to ensure all aspects of safety were looked at and researched,” he goes on. Ahead of last season a ‘full course yellow’ and revised penalties were put into place, however at the moment John tells us there are no safety changes being made for the start of the new season.